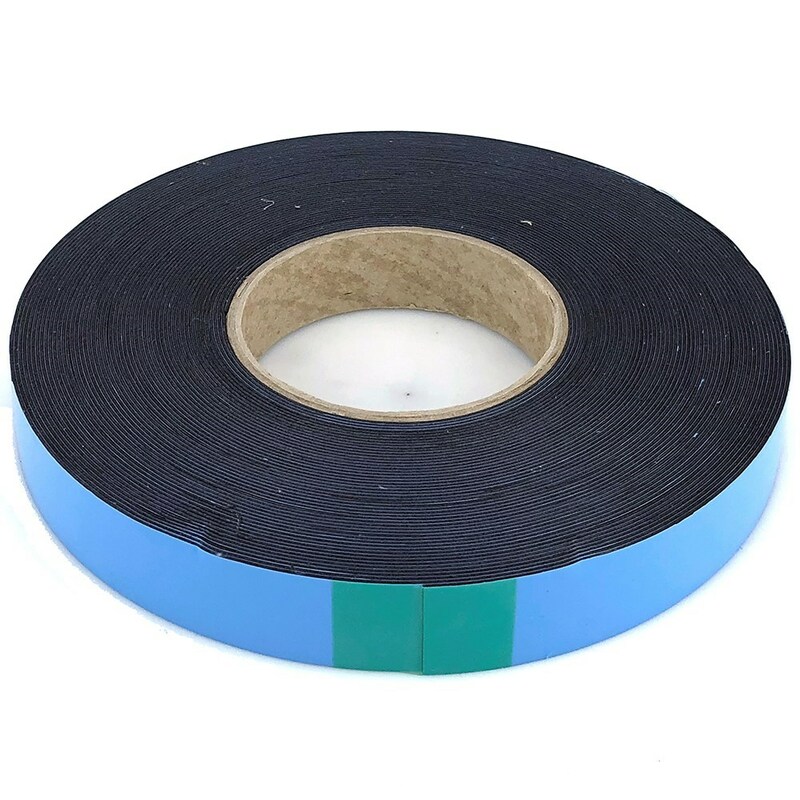 25mm wide x 22 metre roll. Used by Ford and Jaguar. 0.09mm thick - (just under 1mm). It is weather proof, UV proof and oil resistant. Bond strength increases over time. Available in three widths on 22 mtr long rolls. NOTE: For maximum adhesion ensure both surfaces are clean, dry and free of wax and oil. Two pieces of heavy duty, adhesive-lined heat shrink tubing. CV Joint Boot 22mm I.D. To 75mm I.D. All dimensions will stretch at least + or - 5mm.